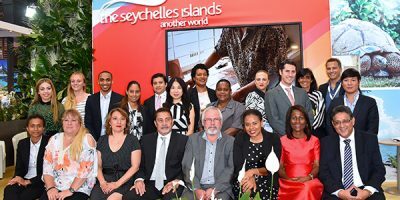 Savoy Resort & Spa 5* and Coral Strand 3*plus luxury hotels (in Mahé, Seychelles) participated to the travel trade show IFTM Top Resa 2017 and were present at the Seychelles Tourism Board’s booth. IFTM Top Resa is the international trade show of the Tourism industry. It gathers all travel professionals during 4 days at Parc des Expositions Porte de Versailles in Paris. This trade show covers every type of trips: leisure, business and MICE. 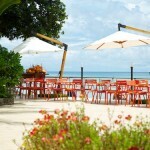 Who’s invited: world’s leading buyers and suppliers. Le Bureau Parisien provides outsourced sales, press, marketing and business development services on the French-speaking markets for companies operating in the luxury hospitality industry. Subscribe to our newsletter and receive information about our properties.